“got milk?” one of my favourite social campaigns. Turning dull and boring into something “cool”, that lasted 20 years. A real masterpiece. 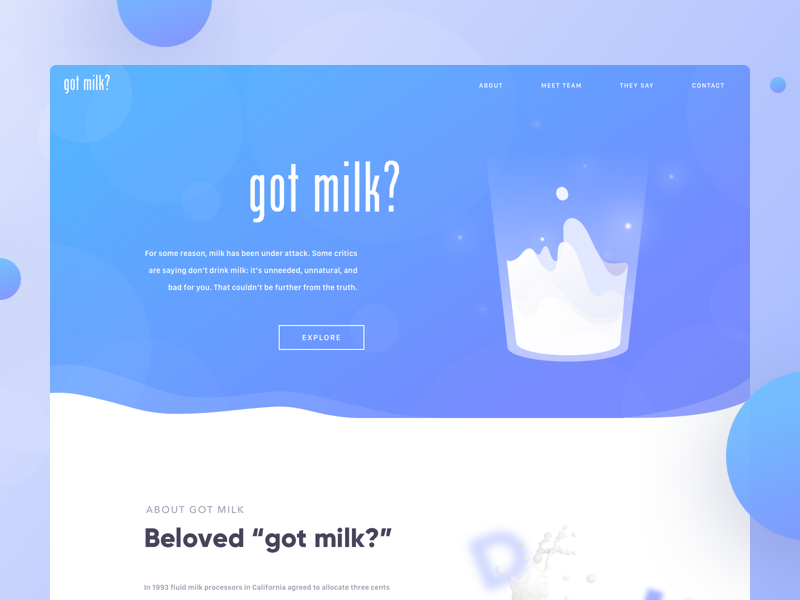 Hope that you like my “got milk?” campaign website.